Our Electrician’s Snips are made from high-quality forged steel for strength and durability. These versatile electrician’s snips and scissor feature a file and scraper on both blades for easy wire cleaning. 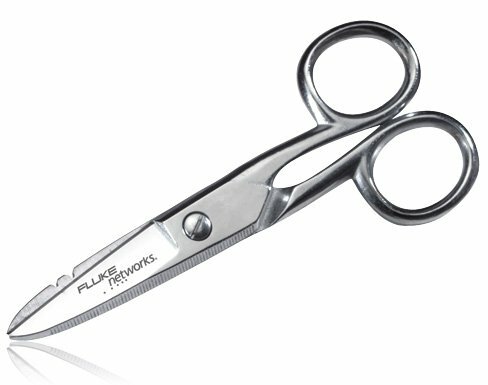 Electrician’s snips also feature a handy notched scissor blade for quickly stripping 19- and 23-gauge wire. Made to last with high-quality forged steel, these electrician snips with scissors are a must have for your tool bag.